Preben Arentoft for Alan Foggon (64)	 None. United's game plan going into the 2nd Leg at St James' Park was to reduce the threat of Newcastle striker Wyn Davies, who caused so many problems in the 1st Leg, and to try and grab an early goal to level the tie. A crowd of 37, 470 watched as United broke up the park in 15 minutes after early Newcastle pressure, with Alan Gordon and Andy Rolland setting up Alex Reid, but his shot flew just over the bar. 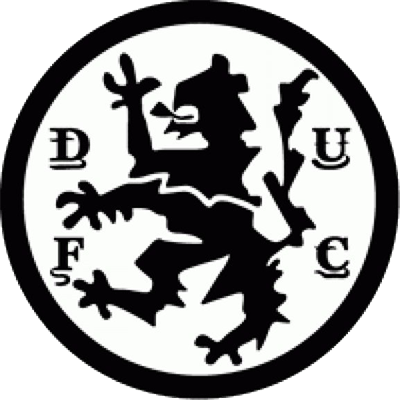 United keeper Don Mackay, who had managed to return to the starting eleven after his head knock in the 1st leg, saved twice from Jimmy Smith, before Davies blazed over the bar from a Robson cut back. Part one of United's gameplan was working, as this was the only time Davies had a clear chance at goal. Four minutes before the break, United's Reid broke into the penalty area and cracked a shot past Willie McFaul, but the shot rebounded off the post and Ian Mitchell failed to take advantage of the follow up. Early in the second half, Reid slammed another great effort which dipped just over the bar, and Mitchell brought a great save from McFaul with a header. 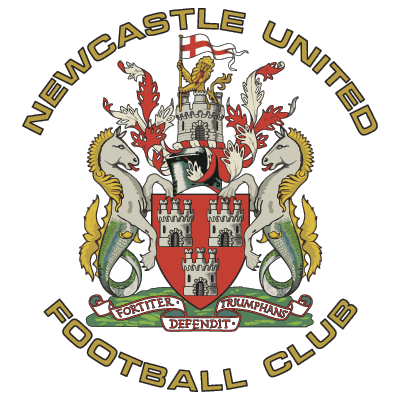 Again, Newcastle came storming back into the match, and Robson had the ball in the net with 20 minutes to go, but the goal was disallowed when the linesman signalled for offside. Ian Mitchell beat two defenders before setting up Davie Hogg, who sent yet another shot over the bar. 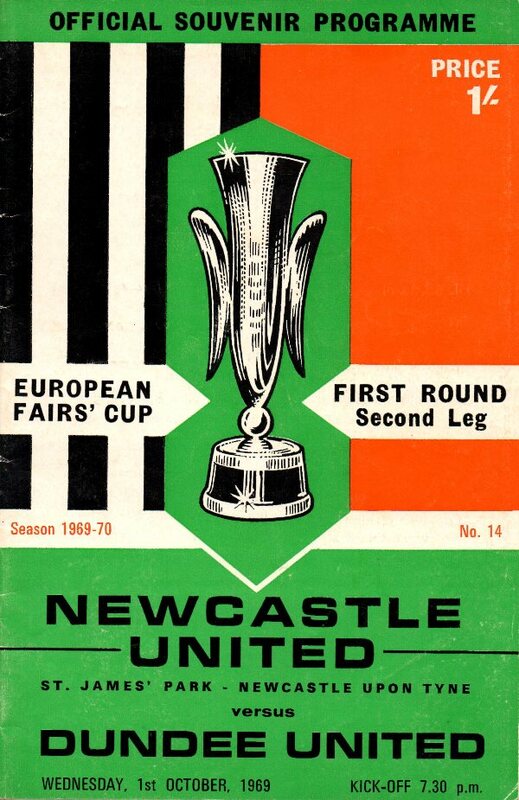 United had created plenty of chances, but had failed to take advantage of any of them, and in the 2nd minute of injury time, Newcastle finally killed off any chance for United when Keith Dyson scored from a Jimmy Smith pass to give the Magpies a 3-1 aggregate victory.